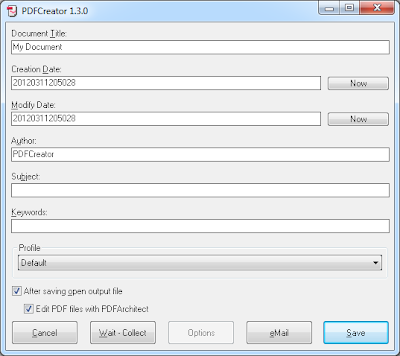 pdfcreator (Windows) - Free PDF conversion tool ~ Android Forever! When it comes to business software these days there are so many new developments available for businesses large and small, being enhanced and advanced every day, that it's almost a full time job to keep up with what's coming on stream. And just like in Darwinian nature, it's survival of the fittest, so companies have to adapt and modernize their operations and software or slowly fade. With sophisticated products like P3 Performance Management from SWG out there, among others, it takes savvy execs to find and utilize what's best for their businesses. 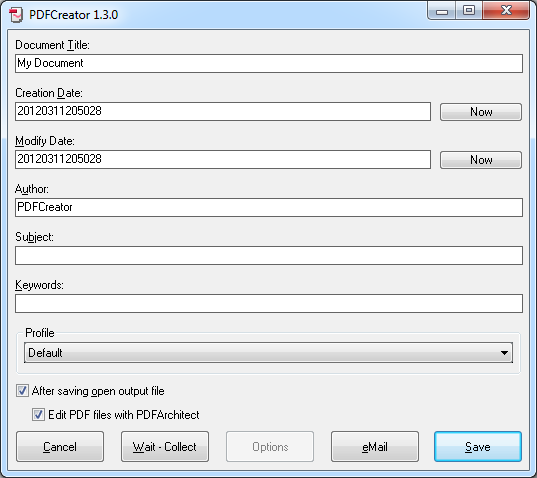 Something a bit simpler though, is pdfcreator. It's free and effective at converting your documents to PDF format at home or in the office.